When you’re searching for your next dream car, we invite you to browse our fully stocked inventory of Toyota cars. 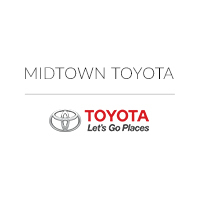 Whether you’re interested in a sedan or an SUV, we’re confident you’ll find an ideal fit at our Chicago, IL, Toyota dealership. Regardless of which vehicle you’re interested in, we encourage you to schedule a test drive before you make your decision to buy. It’s easy to browse our inventory online and conduct research about models of interest, but nothing quite beats the experience of a test drive. When you test drive any of our pre-owned or new vehicles, you can apply your research to determine whether or not it delivers in the way you expect. In addition to experiencing the vehicle’s power and performance, you can gauge whether or not you’ll have the cargo or passenger space you need on a daily basis, test the infotainment system and other in-car technology, as well as determine the overall comfort level. When you’re ready to test drive models of interest, we welcome you to reach out to your local Toyota dealers near Des Plaines, IL. Bring along your driver’s license, any questions, and maybe even a loved one or friend for a second opinion. We strive to stock an impressive and always up-to-date inventory of Toyota vehicles at our Chicagoland Toyota dealership. 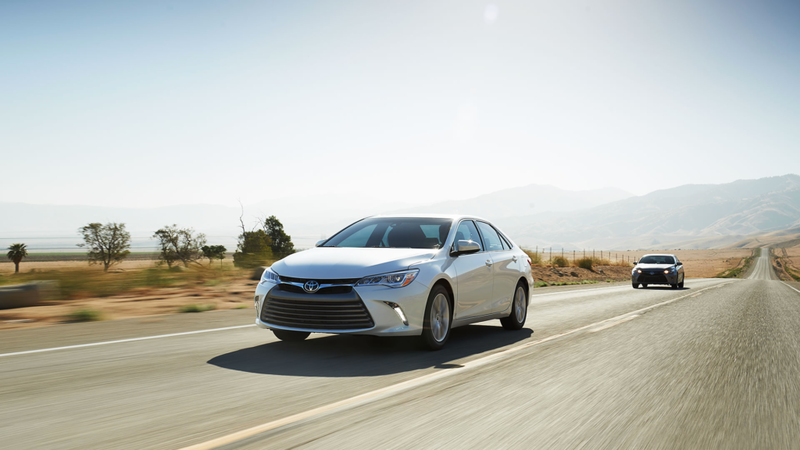 Perhaps you’re interested in a capable and timeless fan favorite like the Toyota Corolla or the all-new and sporty Toyota Camry. 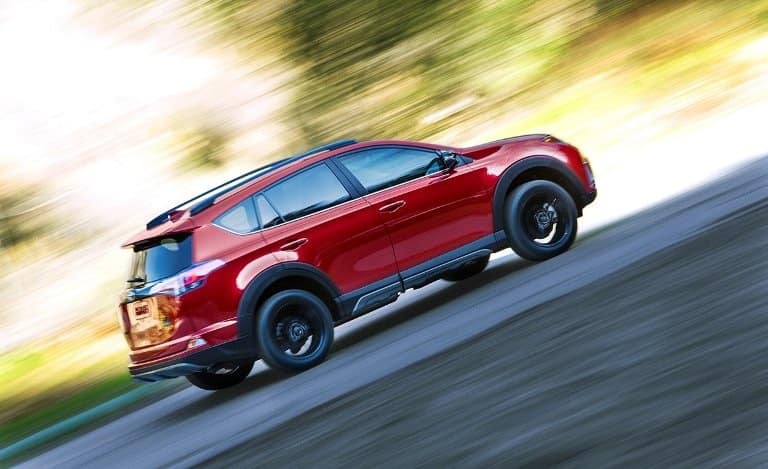 We’re also happy to introduce you to the Toyota RAV4, capable for everyday driving and weekend excursions. If you have any questions about any of these or other available models, we’re here to help match you with a vehicle that fits your driving style and needs. When you’re ready to take any of these or other models for a spin, connect with us online, by phone, or simply stop by Midtown Toyota today to get started.